SAP Software development kit also called as SAP Cloud Application Studio. Today, we are able to find out where to download, what some of the prerequisites are, and install the cloud application studio. We’ll go ahead and figure out where we need to download SDK, some of the prerequisites to be able to download, and then we’ll have it installed and take a quick look at it. The studio is version-dependent. 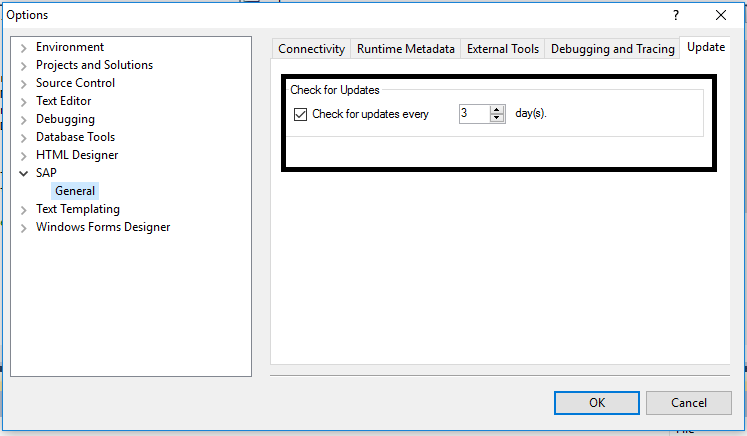 That means that if you are running SAP Business ByDesign release 1602, you should also be using release 1602 of the SAP Cloud Applications Studio to do your development. The studio itself is not forward or backward compatible. You always have to use the right studio built for the right release. The studio version must match the release version of SAP Business ByDesign (ByD) that you are using to build your solution. You have to have an authorized S-User to download the SAP Cloud Application Studio from the SAP Service Market. All S-User don’t have permission to download software from SAP Service Market. How do you become authorized s-user? You need to sign the correct contract, and then pay your associated fees, and then your S-User will become authorized. You can manage your authorization by using Manage My Partnership Application. Go to Partner Login -> My Partnership -> Manage My Partnership Application. There, you can manage your authorizations and also you can download the studio. Why Cloud Application Studio only available for Windows? 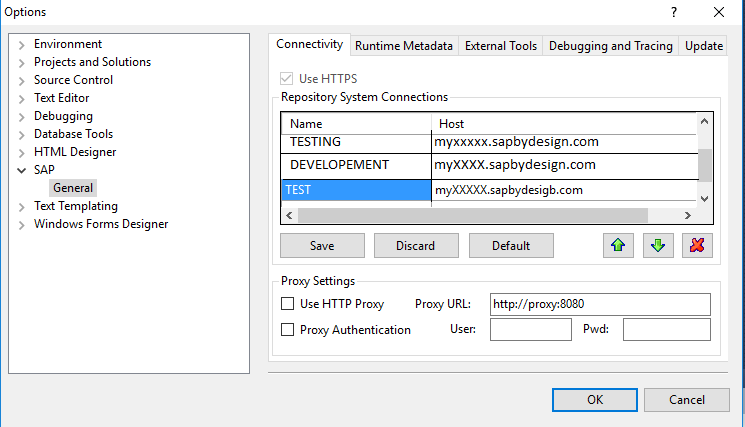 Because we use Microsoft Visual Studio way of doing development with the SAP Cloud Applications Studio. Microsoft Visual Studio is one of the Microsoft product. It can only be installed in Windows operating system. So that Cloud Application Studio technically not available on a Macinstosh, or a Linux, or Unix. So you’ll need Microsoft Windows Operating System to be able to install the studio itself. How to download SAP Cloud Application from SAP Service Market? It will display all the result; there you can download latest version and install it. If you try download software from SAP Service Market without Authorized S-User, You will get below error. Enter the host name (don’t include https://) and Name for identification, and then click save and ok. Don’t forget to click Save. Because your tenant only shows in login prompt box if you click save button. In login prompt choose your host name, enter your user name and password then hit the OK button. Now you can enter into the Development area. 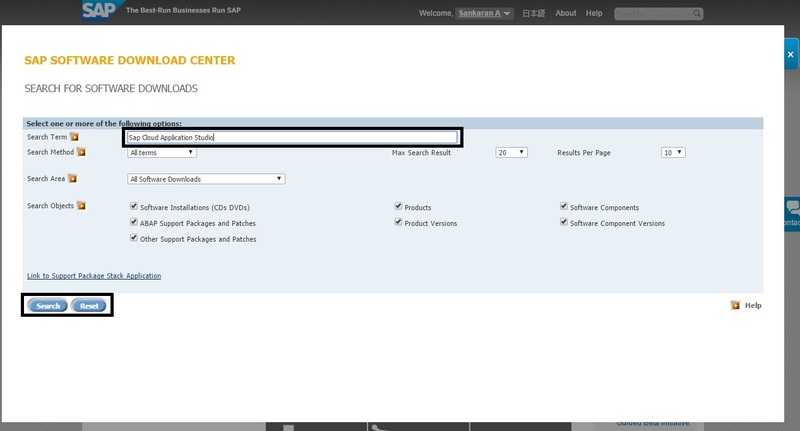 SAP usually publishes new studio builds every two weeks on the SAP Service Marketplace. 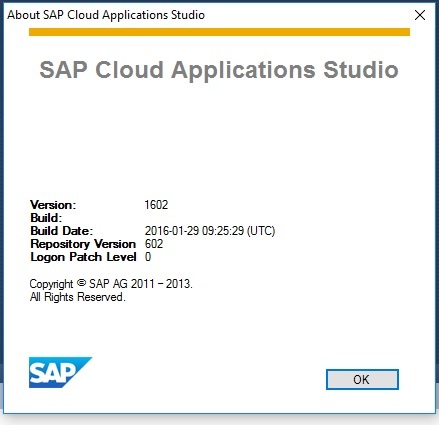 You can check the build date of your installation while in the studio by looking under Help -> About SAP Cloud Applications Studio. 3.3.3 There you can manage the frequent updates. In the Article, we’ll actually take a look at the studio and some of the different key parts of it. Don’t forget to subscribe and share your comments to improve our upcoming posts. Thanks for your valuable comment. I will look at it. Usually I don’t read article on blogs, but I wish to say that this write-up very forced me to take a look at and do so! Your writing taste has been surprised me. Thank you, quite great article. © 2017 Sankaran. All Rights Reserved.